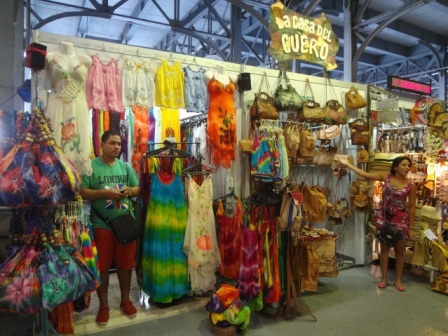 The Havana shopping experience is unique. Travel beyond your hotel and let the streets of this city surprise you. Harris Brothers Department Store in Old Havana has 3 levels and sells food, drinks, deli items as well as clothing and furniture. 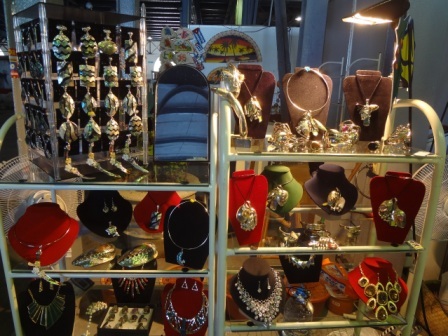 There are original paintings, exquisite silver jewellery and fine woodwork at market stalls and in hotel shops. The climate has been hard on the older books and magazines, and the subject matter is controlled. However, you can find rare baseball or fashion magazines from the early 20th century which have survived intact. Cuba is famous for its fine rum and superb cigars. You can buy them for a fraction of the cost charged anywhere else. And don't forget about the quality arts and crafts to be found in street markets and galleries in Havana. Obispo Street, running through Old Havana towards the Capitolio, is the most important tourist shopping thoroughfare. Boasting cafes, galleries, craft stalls, bookstores and snacks, you can find it all on Obispo. Always remember to keep your receipts when buying souvenirs or artwork. Cuban customs can confiscate your crafts or even your cigars if you do not present them with proof of purchase. 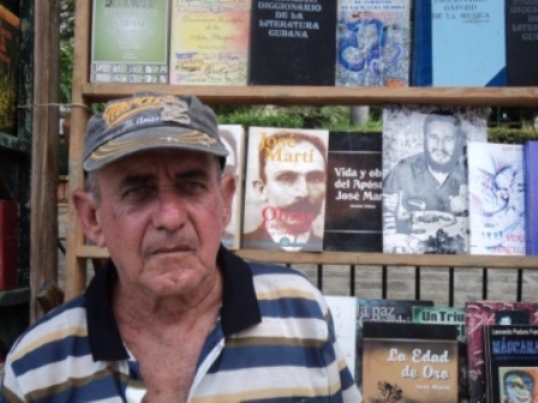 Remember that antique books about Cuba can be included in this category. It is a hit-and-miss game but you don't want to be the unlucky one who loses their treasure at the airport security.